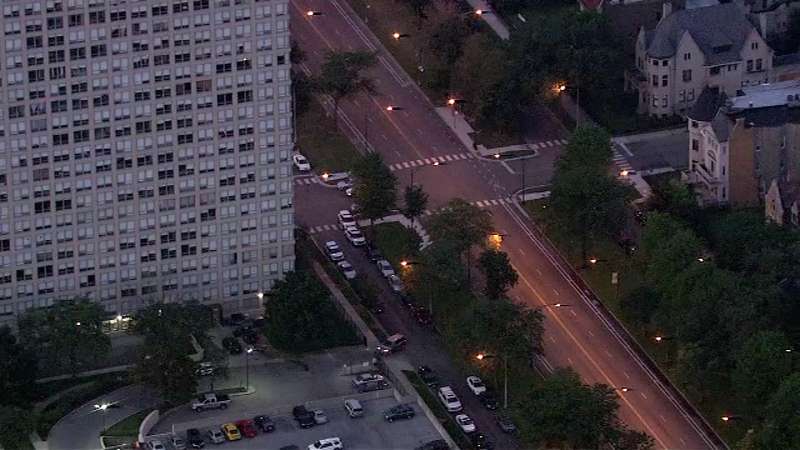 The shooting occurred in the 4700-block of South Martin Luther King Drive in the Bronzeville neighborhood. CHICAGO (WLS) -- A 39-year-old man was killed, and another man was wounded, in a shooting in Bronzeville early Monday, police said. The man was shot in the head at about 5:10 a.m. in the 4700-block of South Martin Luther King Drive on the South Side of Chicago. The second man, 52, was shot in the knee and shin and transported to Northwestern Hospital in fair conditions.